Company presentation for group of professionals offering financial consulting services. Replacement for old website which was built in some online webcreator and not sufficient with its functionality. 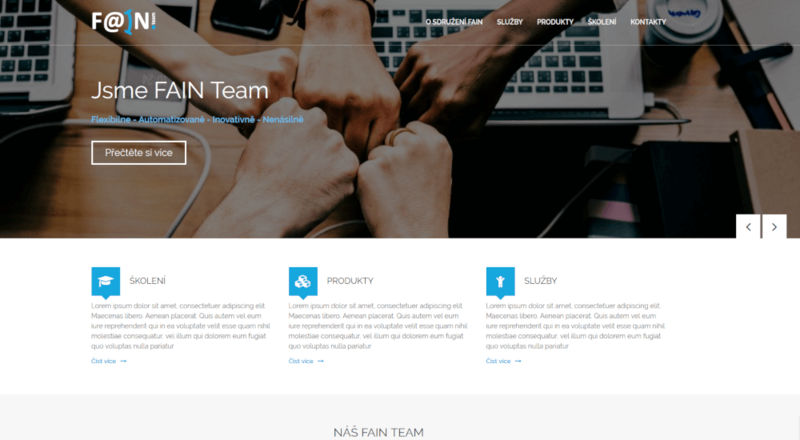 Changed CMS and implemented new responsive design according to customer idea, with requirements for animations on components.